Don't just say it, sew it! 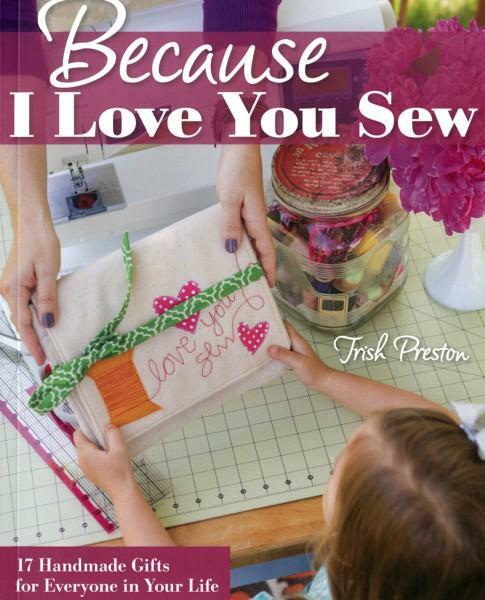 Show everyone in your life howmuch you love them with this gift-making book, Because ILove you Sew, by Trish Preston. Its charming collection of17 projects features quilts, stylish totes, pretty holidaydecor, and more!